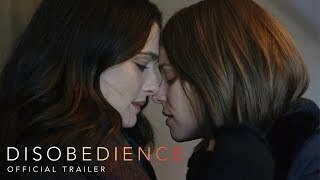 Disobedience Movie Love is an act of defiance. Disobedience release date was Friday, April 27, 2018. This was a Limited in theaters release. added the tagline: "Love is an act of defiance."